Auto Expressions Vent Sticks: Cherry Splash Auto Air Freshener - 4 pk. Auto Expressions Vent Sticks: New Car Scent Auto Air Freshener - 4 pk. 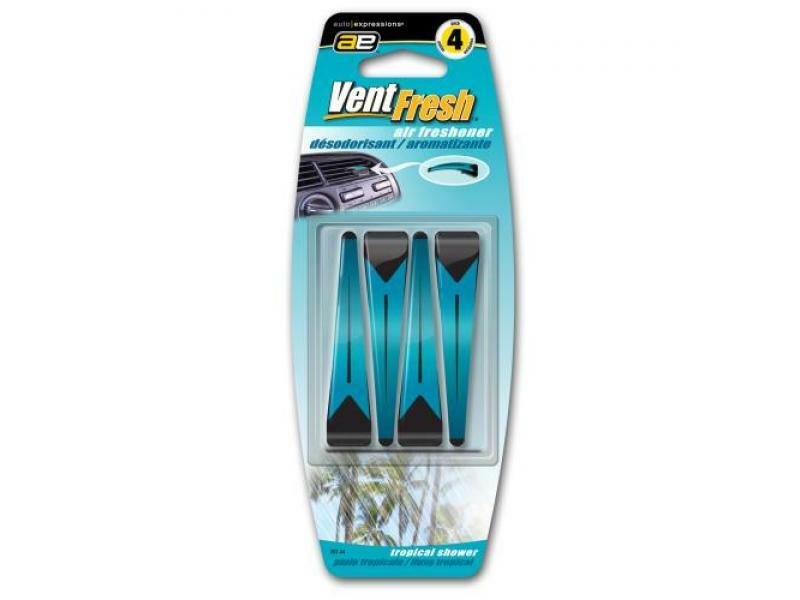 Auto Expressions Vent Sticks: Vanilla Auto Air Freshener - 4 pk. Auto Expressions Vent Sticks: Wildberries Auto Air Freshener - 4 pk.